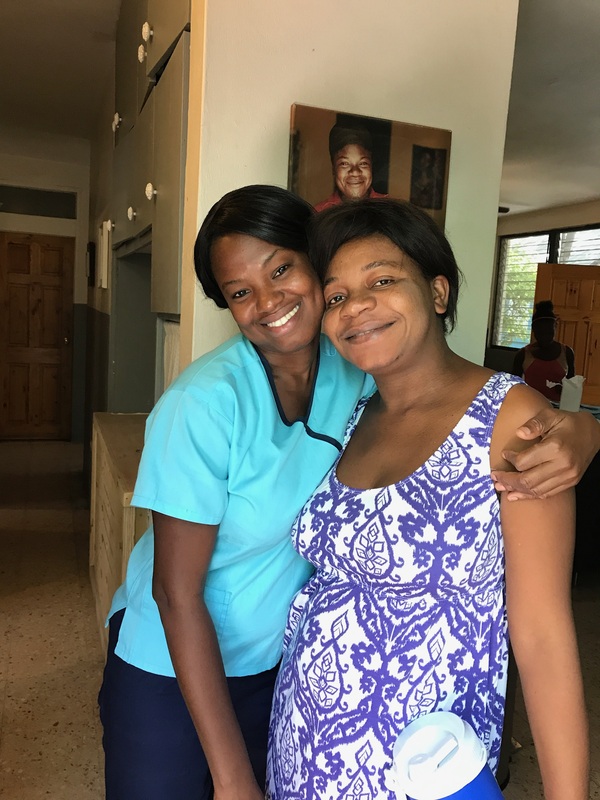 We recently interviewed a 37 year old woman at the Heartline Maternity Center. 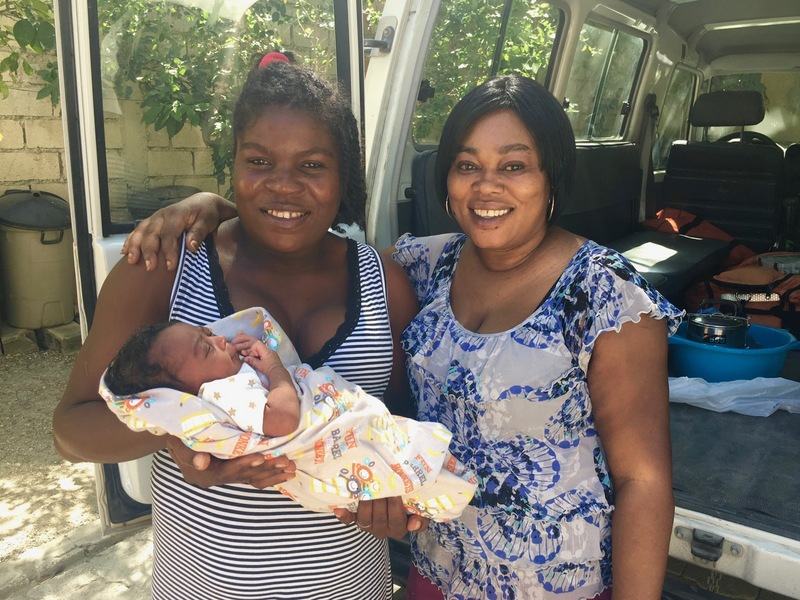 She was pregnant and hoping to receive care through our prenatal program. When a woman comes to us for care, we first set aside time to sit with her and listen to her individual story. This helps us learn more about the woman’s unique needs, whether she is a good fit for our program, and begins to establish trust. That’s our bad. That’s a cultural difference. 7 is a lot to me. Not necessarily true here. We started at the beginning and walked through each pregnancy and delivery. Her first four children were all born at home in the house where she and her husband have always lived. Those four children (two boys and two girls born in 2005, 2007, 2009, and 2012) are all alive and well. In 2010 their home was badly damaged and some members of the family were injured due to the earthquake, but no one in their home died. In 2013, she had a baby boy born in a hospital that was never well. She described several anomalies and said he died at 21 days of age. She thinks she was under some sort of curse (persecution) during that pregnancy. 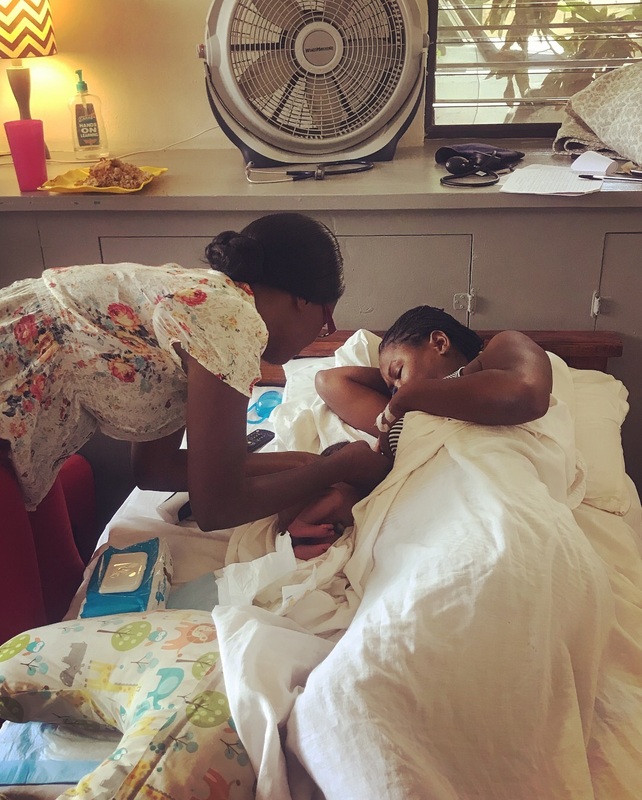 She then described a situation from 2017 of a breech delivery and her baby’s head being entrapped. She said they had to pull and pull to get the baby girl out. The baby was dead upon delivery. She is now in the 11th week of her 7th pregnancy and will be getting prenatal care for the first time ever in her life. When I finished the interview I said, “Wow. That is a lot of trauma you have experienced in your life. That is really difficult.” Tears welled up in her eyes. She nodded slowly in agreement. So often in a culture of non-stop challenge and frequent trauma, there is not time for anyone to fully acknowledge the pain of what has been experienced. Part of the model at Heartline that we are hoping to share with others, is the importance of empathy. Spend any amount of time at a hospital in the developing world and there is one key component to women’s health consistently missing: empathy. Being a woman in the developing world requires a tremendous amount of grit, resourcefulness, and resilience. But a woman is almost never as vulnerable as when she is pregnant, giving birth, and post-natal. Trust matters, relationships matter, and empathy is more valuable than we can express. Empathy is communicating a message of great value, a message that says, “You are not alone.” It is rare. 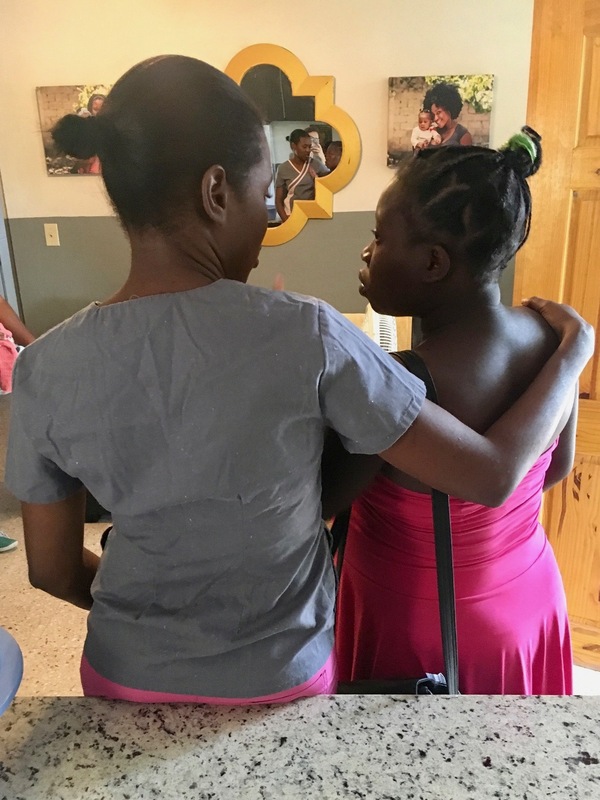 It might seem odd to start off the technical manual of Heartline’s Model of Care with a seemingly unprofessional words like “kindness,” “empathy,” “compassion,” or “love” but it has been our experience that this is what truly transforms women. It can bring calm to chaos, hope to despair, connection to isolation, faith to fear. And all of those things matter every day in life but particularly so in birth. Working in the middle of devastating poverty, one quickly learns that not every story has a happy ending. There are areas of frustration, despair, and brokenness all around us. We cannot fix everything. But we have decided to embrace love and compassion as our philosophy, as much for our patients as for our own souls. This is even more important to us in the face of despair, hurt, wounds, and trauma. 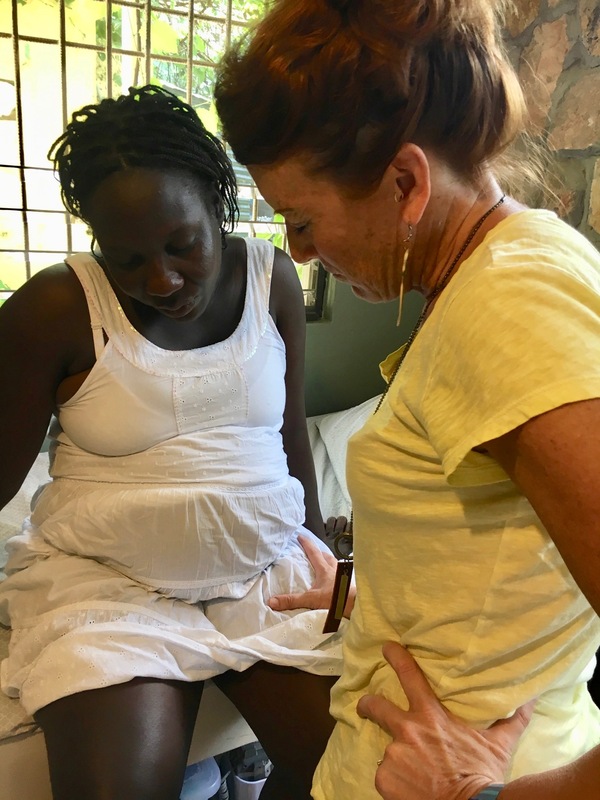 As one small outpost of health and wholeness in the worldwide maternal health crisis, we choose empathy and love and we center love and we practice love. We are committed to excellence, to integrity, to thorough training, to steady competence. But even our excellence of care, our integrity, our training, our competence must be grounded in a philosophy of love. 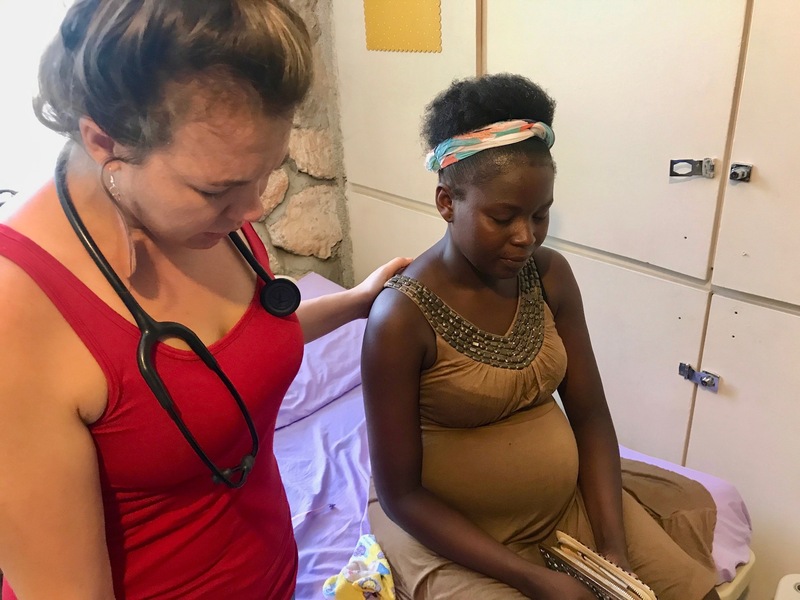 Maternal health has for too long been sidelined and de-emphasized in the world: we believe women deserve not only competent and thorough care but they also deserve dignity, respect, and to feel loved in their most vulnerable moments. This month is very exciting for us! We are getting closer and closer to completing the “how-to” manual for the Heartline Maternity Center. 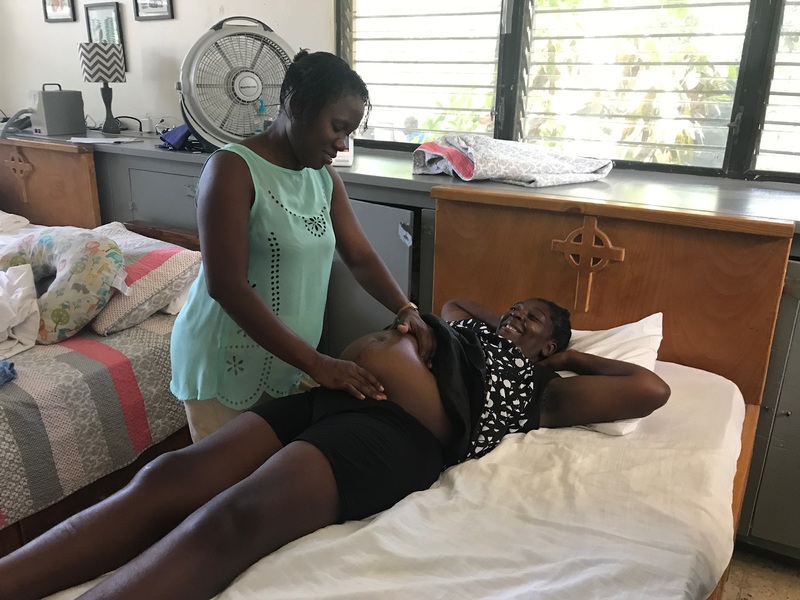 Through in-person classes and a published manual titled, “The Starting Place: A Maternal Mortality Prevention Initiative,” we hope to share what we have learned from eleven years of practicing holistic maternal health care in a developing world setting. Earlier in September, we held a pilot class with four participants who are already doing year-round work in Haiti. We learned a lot from these gracious first participants and are using the experience to refine the class and manual before going to print. We are grateful for the time they shared, and their priceless feedback and encouragement.